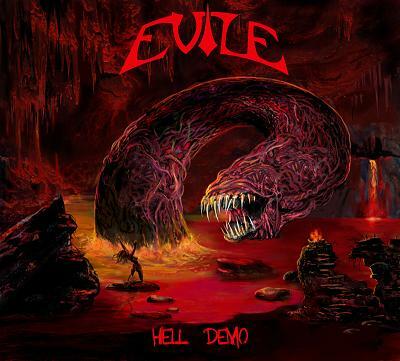 Evile are an original thrash metal outfit from Huddersfield, West Yorkshire in the UK. 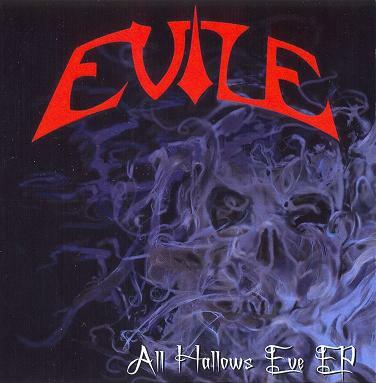 In October of 2006 Evile signed to the legendary Earache Records, label home of such Metal legends as Morbid Angel, Napalm Death, Municipal Waste and Carcass. Each band member has grown up with varying musical influences surrounding them and wanted to start up a band which played some of their favourite 80's thrash songs. 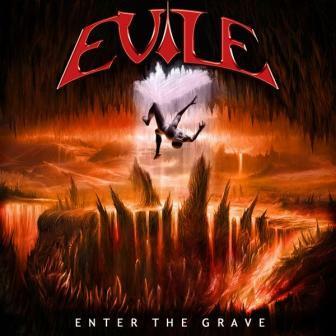 founded by old school friends Matt Drake and Ben Carter, and after playing with different guitarists and bass players for a year or so, they asked Matt's brother Ol to join as lead guitarist, and after a short search for a bass player they were contacted by Mike Alexander via an ad in a local guitar shop, and Evile was formed. With every member contributing to every aspect of the band they have a uniqueness and strength thats gives them a cutting edge, influenced by bands such as Sepultura, Exodus, Metallica, Annihilator and Slayer to name but a few these young thrashers have created something that the metal world is crying out for. 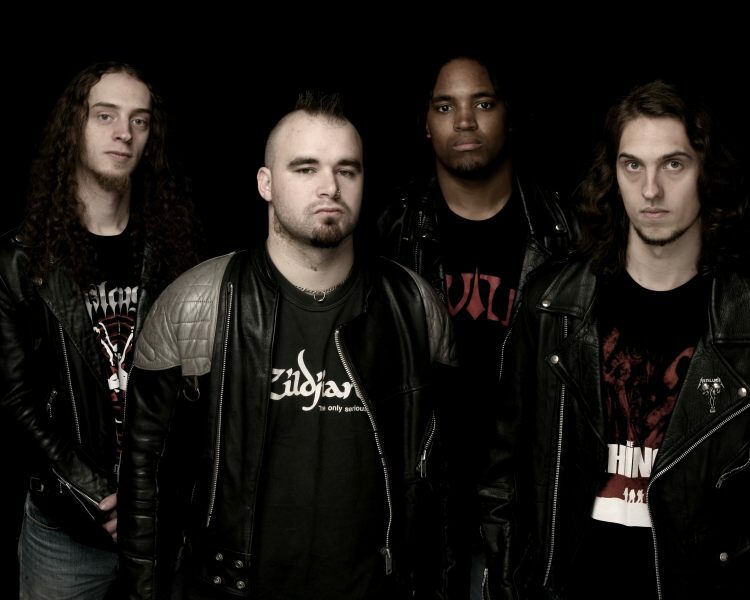 Despite being un-signed at the time, Evile were hand-picked to headline the second stage of Bloodstock Open Air 06, and also to open the main stage of Manchester's own Damnation Festival. With the debut album "Enter the Grave" recieving a Worldwide Release (August 27th Europe, September 25th USA) the band look sure to make an impact on the world of Thrash Metal.